great help from my tutor, enjoyed learning the course. I paid for 5 monthly instalments and completed the course in 7 months I had a fantastic tutor called Laura; and no ask was too big if I couldn’t understand something or needed further explanation she was fantastic and really quick on marking my work back. Huge credit to the online learning college! The course itself was really detailed and informative, having worked in a nursery 4 years I thought I knew all there was to know but clearly not!! Already looking into level 4 through the online learning college. Fantastic little college which has helped me further myself and my career! I'm so glad I decided to complete this course alongside my A levels as it proves to employers and for applying to university that I have the work ethic to work independently on tasks that are not exam based so I recommend that doing an extra course shows you are willing to learn something different with support from a personal tutor that will always help and guide you along the way and they do get back to any quieries really quickly. I think it also shows you are motivated to achieve which is what employers will look for. Thank you very much to Alexis, my tutor, who helped and supported me whilst doing the course. I really enjoyed learning the course content and I think if you have an interest in working with people, then this course definitely gives you great knowledge surrounding the topics and greater skills in searching and interpreting research. The course took me roughly 9 months to complete and it really is a great way to learn as you do the work when you have time to, there are no deadlines. Completing this course alongside A levels meant I could focus on them but do something additional so I do strongly recommend if you feel you have the time. I completed this course during my first year of A levels, doing business, psychology and sociology. 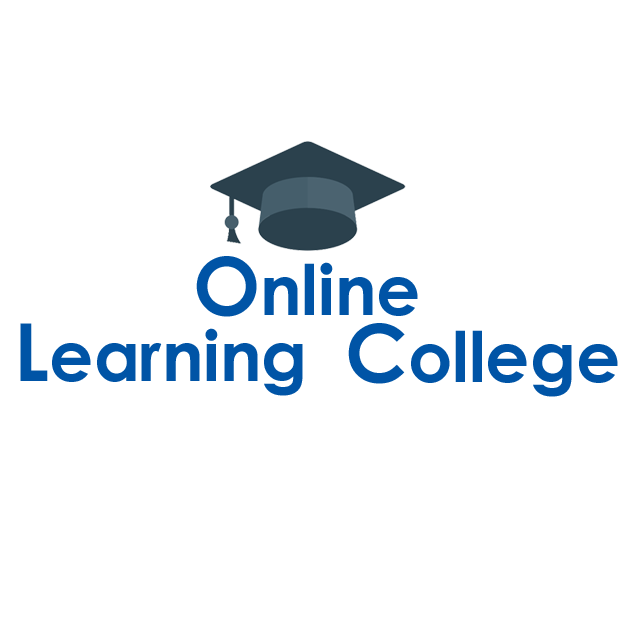 Many thanks to the Online Learning College that offers such great courses! Cache Level 3 Childcare and Education Review. An extremely interesting and detailed course, with a lot of useful information, and I'd thoroughly recommend it to anyone else looking to get into the Early Years Profession. My tutor Laura was very helpful and supportive throughout, and it's been a pleasure to work with her to complete the assignments. The course was fantastic! it really has given a positive impact to my life & towards my carrer of becoming a councillor. My tutor Kelly was amazing, very friendly & guided me through the course, always very quick to reply back and guided me to make sure I passed each unit of work, how the course was set was great, very straight forward & easy to grasp. If anyone is thinking of doing this course, I would recommend it, it was a fantastic experience for me. Thank you oakwood home learning, for everything. Took less than 4 months to complete the course in full. It was well laid out and the paper based kit i received was a real help and i could sit and read it even when i had no internet access. It has given me a good understanding and basis for my role as a teaching assistant. Assignments were marked promplty with clear advise on how to continue to pass. I really enjoyed studying this course but I wouldn’t of been able to complete it without the amazing support of my tutor Laura Gledhill! She went above and beyond to help me and was always very encouraging and supportive! Thankyou so much Laura! You really are a credit to the online learning college! I enjoyed this course - it was short but the lessons were well laid out and the rapid personal feedback on assignments from my tutor Kelly was very helpful.